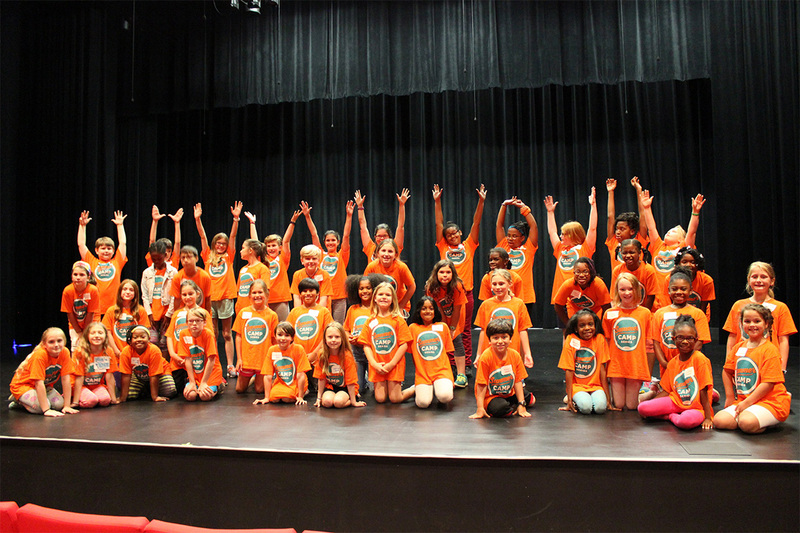 Join us for a week filled with creativity and imagination! 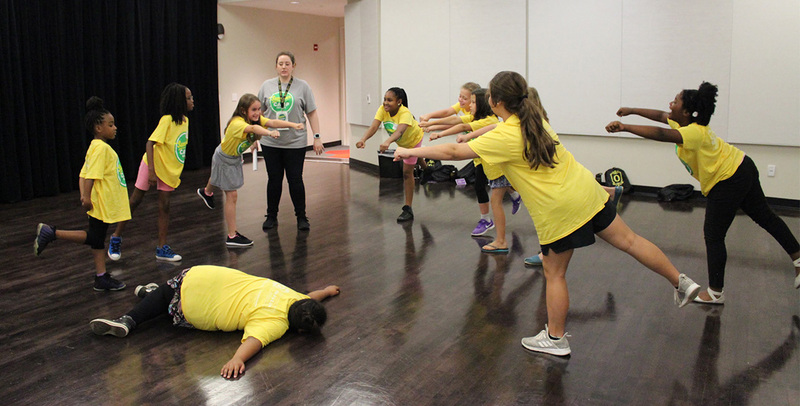 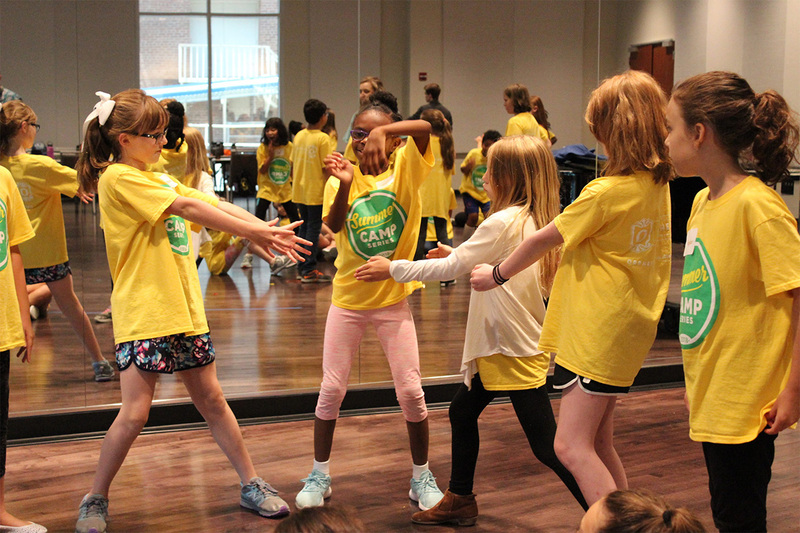 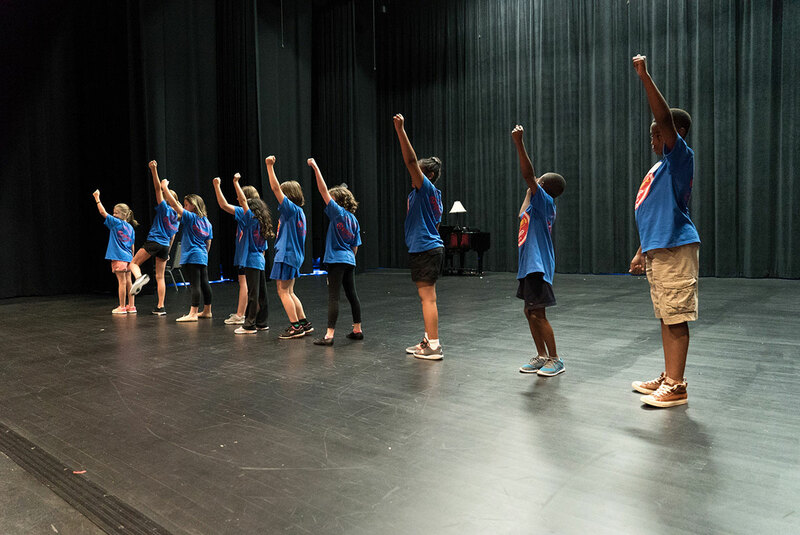 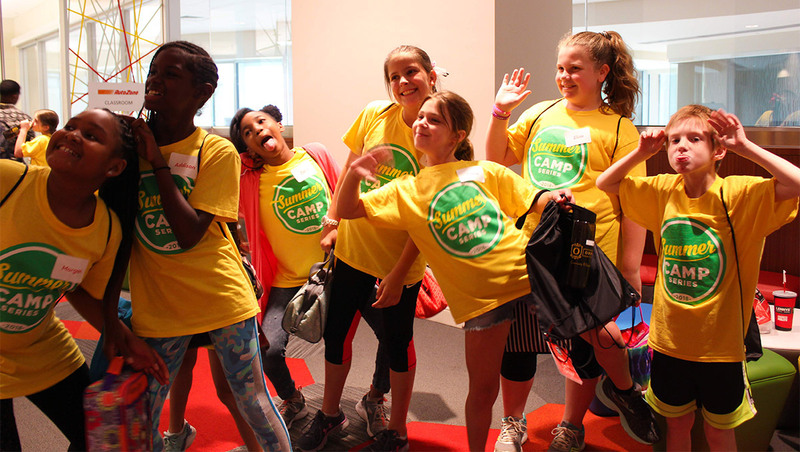 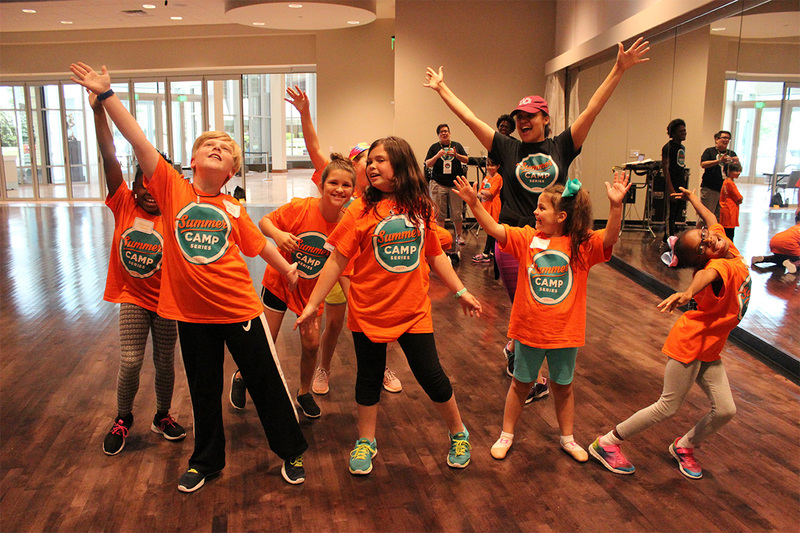 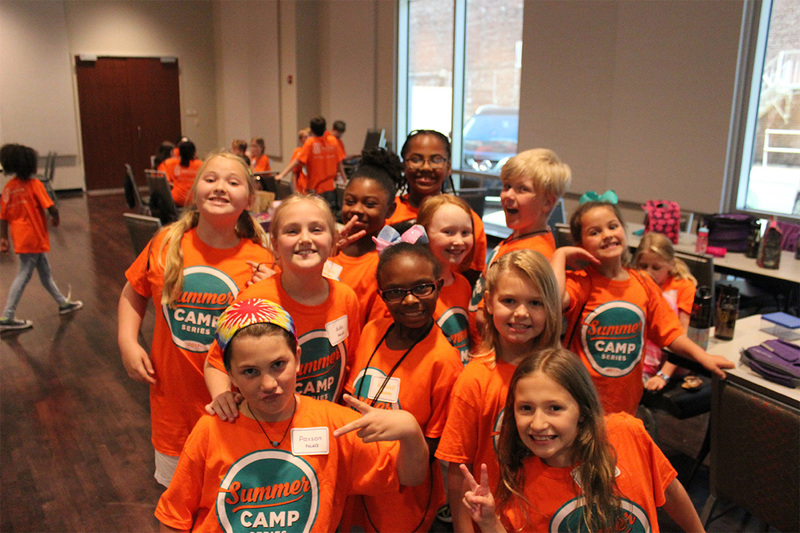 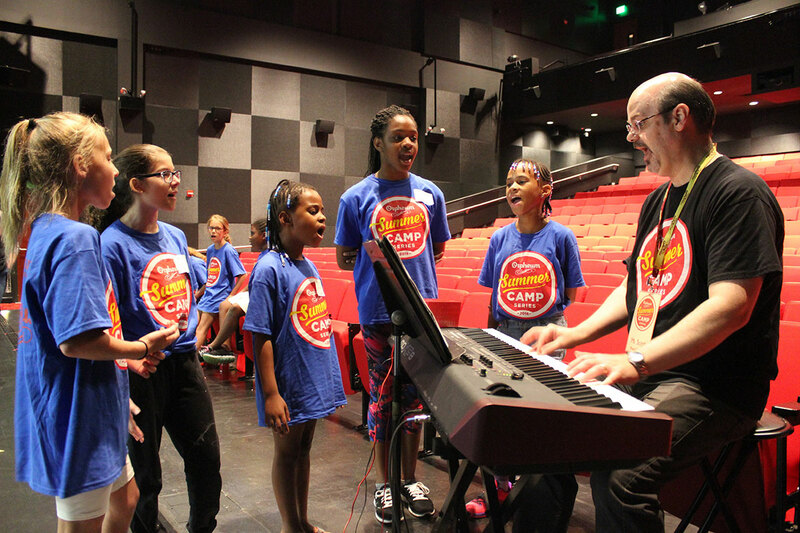 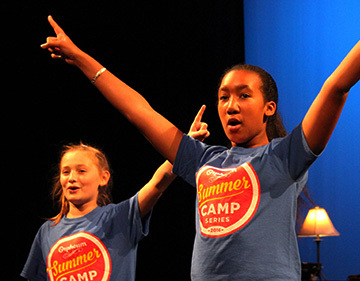 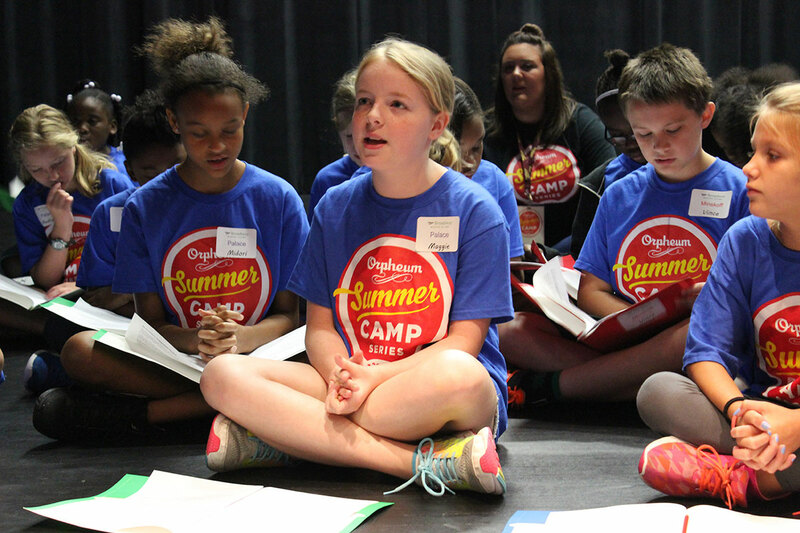 Campers will work together to act, improvise, and rehearse songs and choreography from Broadway musicals. 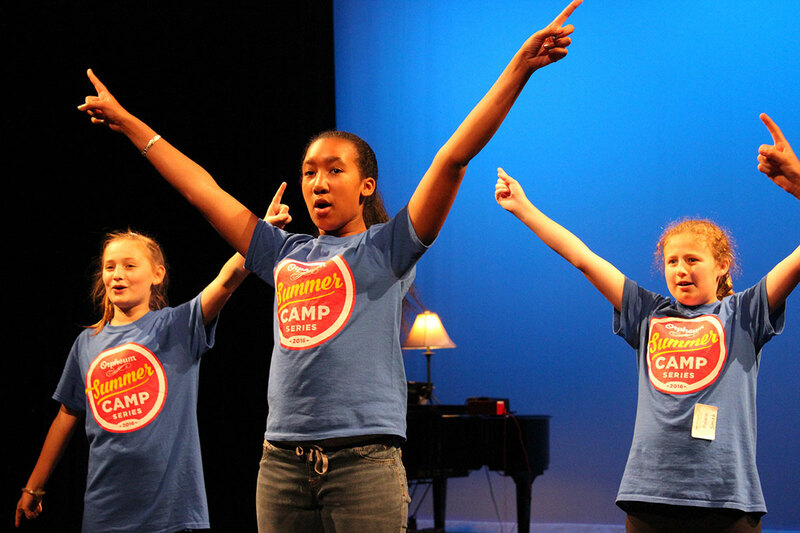 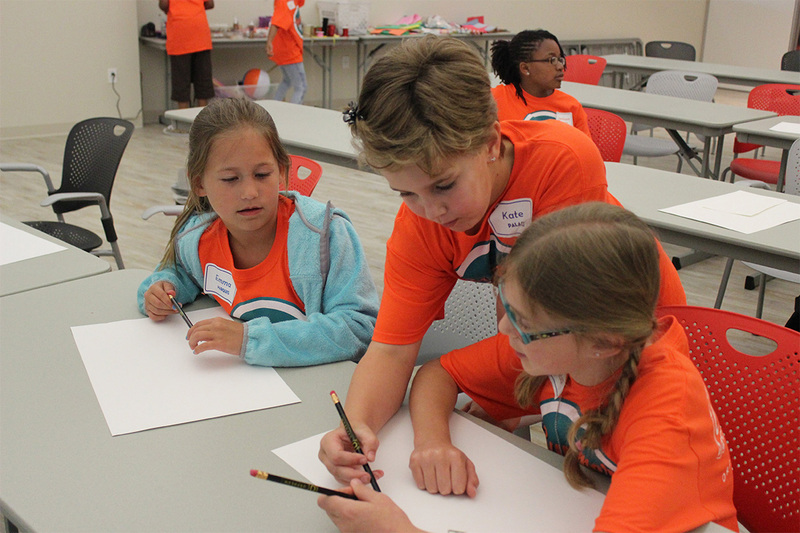 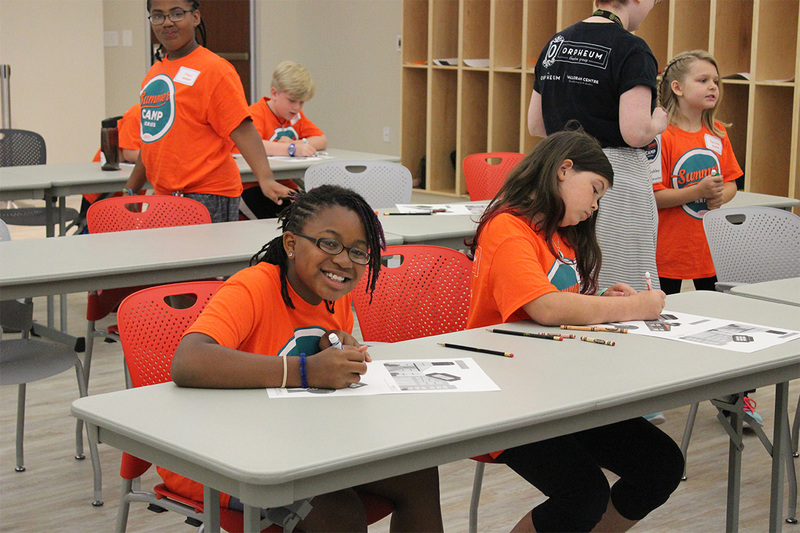 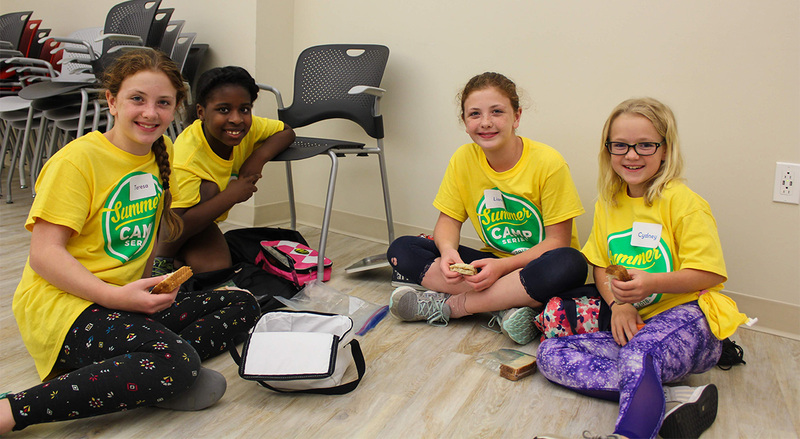 Our professional teaching artists will create a final showcase with campers to share with family and friends. 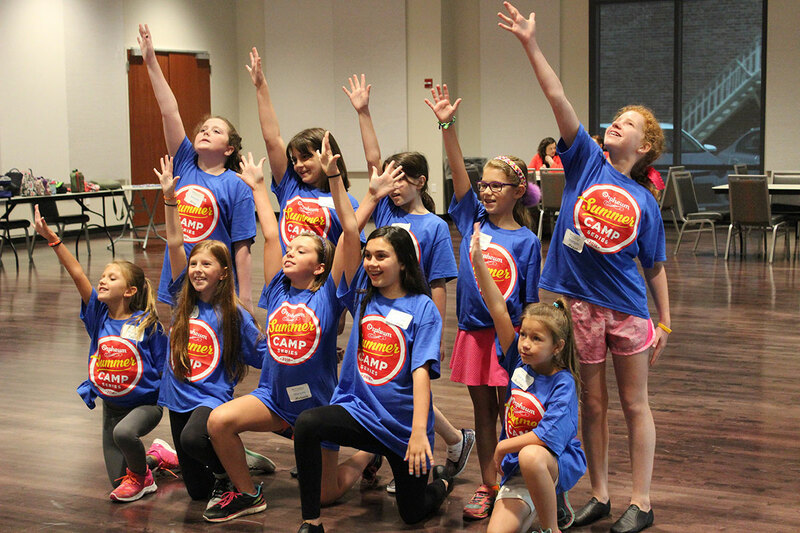 Another session of Rising Star Camp is June 10-14. 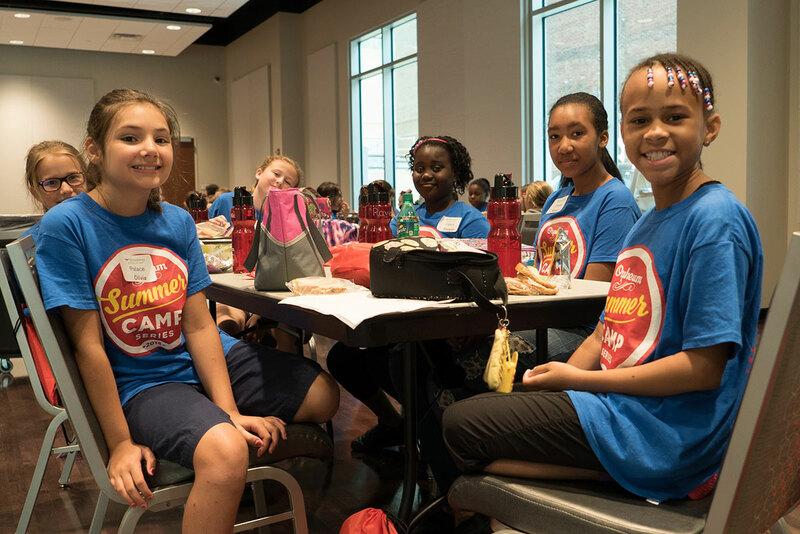 Registration will close at 5pm on May 27, 2019.